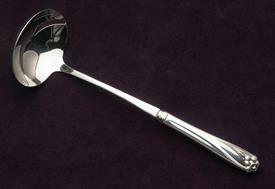 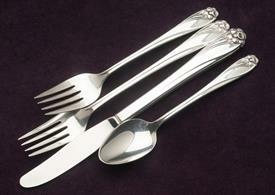 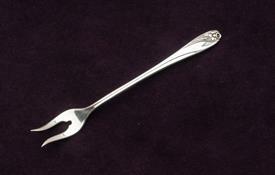 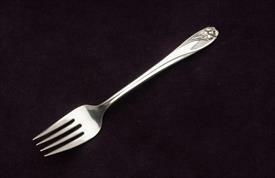 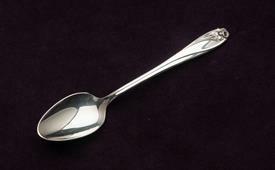 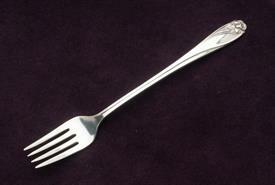 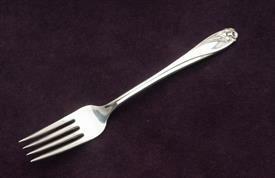 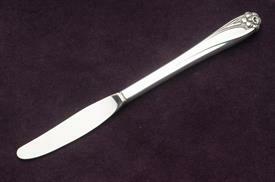 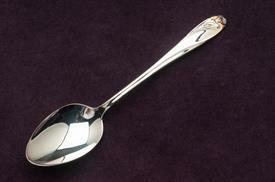 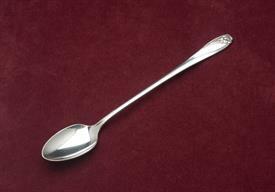 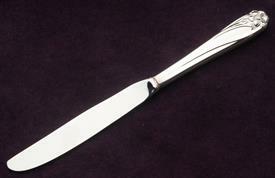 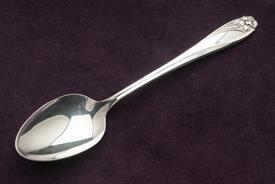 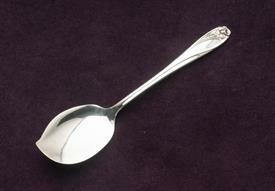 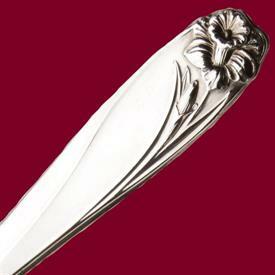 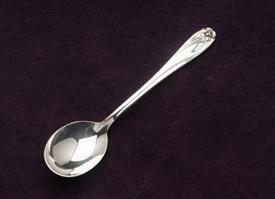 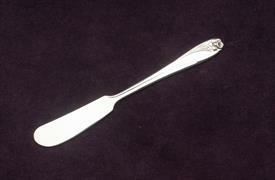 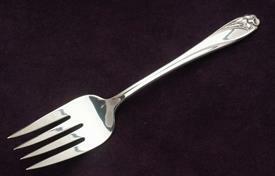 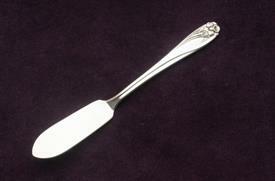 Daffodil by 1847 Rogers SIlver Plated Flatware for sale affordable pricing ! 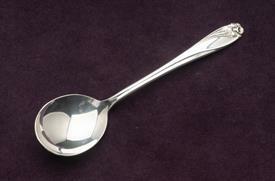 Only 73 left in stock. 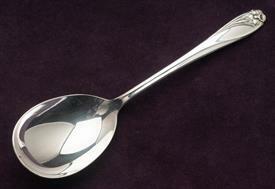 Only 38 left in stock.